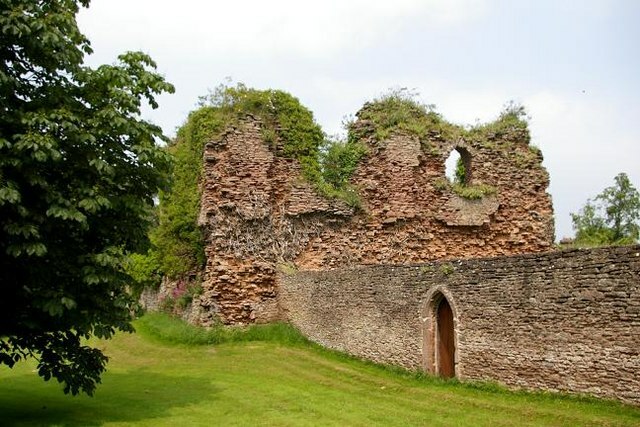 Notes: Alberbury Castle is in the village of Alberbury, some nine miles north-west of Shrewsbury, Shropshire and very close to the border with Wales. It is a Grade II listed building. Its origins are uncertain but it was probably built in the 13th century by Fulk FitzWarin.Only the ruined tower remains. It's not currently possible to visit the castle as it is on private land.